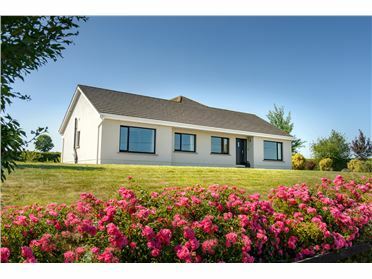 Fantastic opportunity to create your own dream family home. 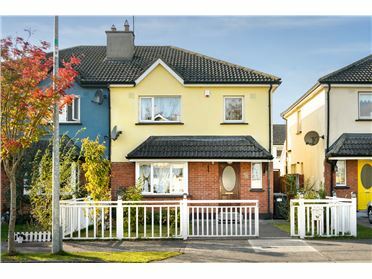 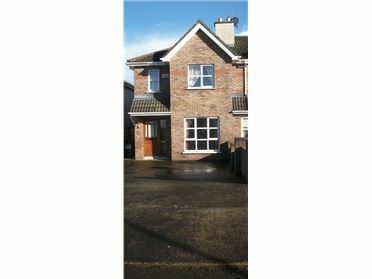 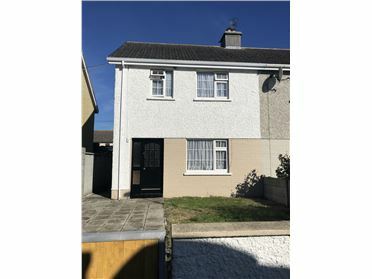 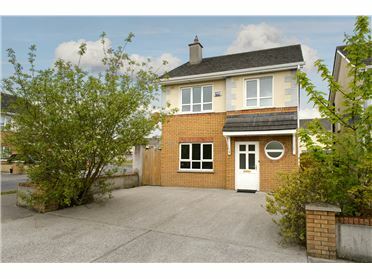 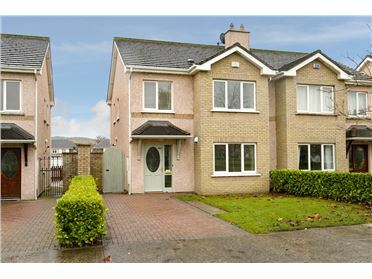 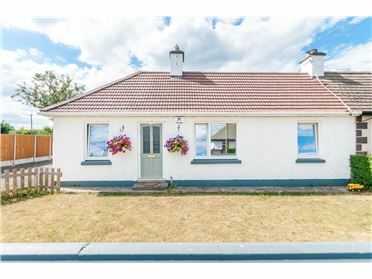 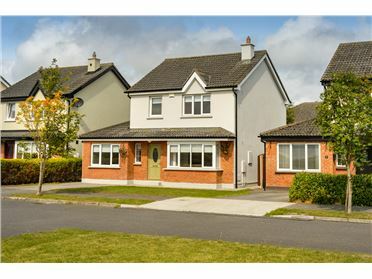 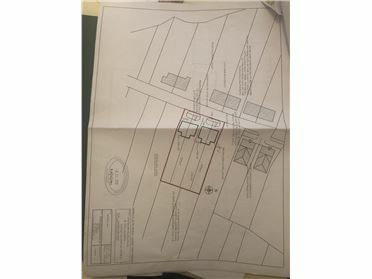 This property has a builders finish and is ideally located withing 10 minutes of Tullamore, 10 minutes of Mountmellick and 5 minutes of the picturesque village of Rosenallis. 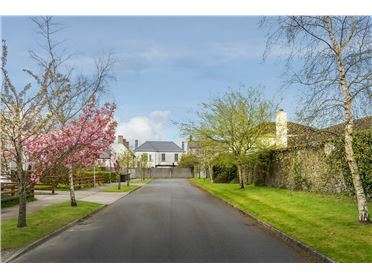 The many stunning walks in the Slieve Blooms are within easy reach. 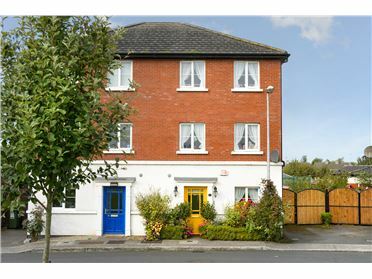 The property has four large double bedrooms and two reception rooms. 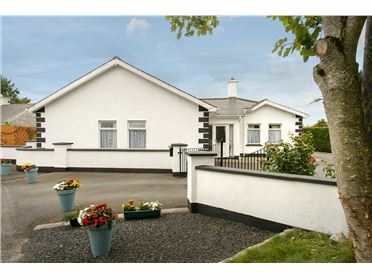 There is an en suite shower room to the master bedroom, family bathroom and guest WC. 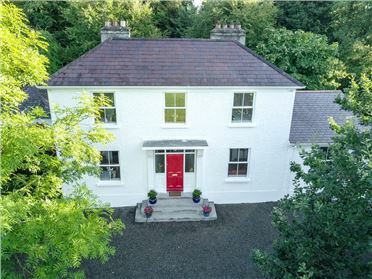 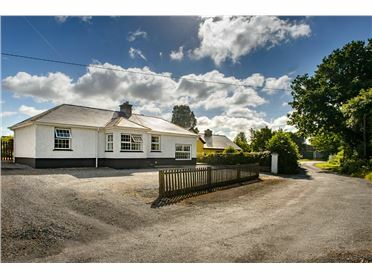 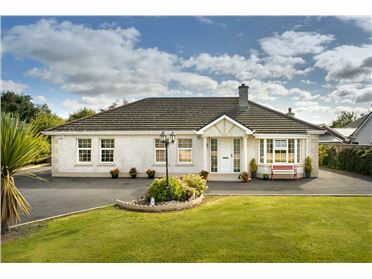 The property also benefits from a large detached garage and is an idyllic rural set close to Tullamore. 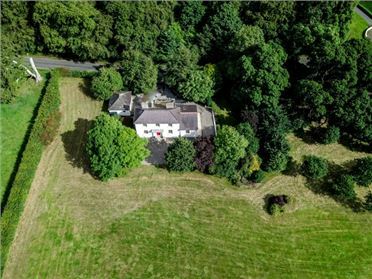 Early viewing of this property is highly recommended.